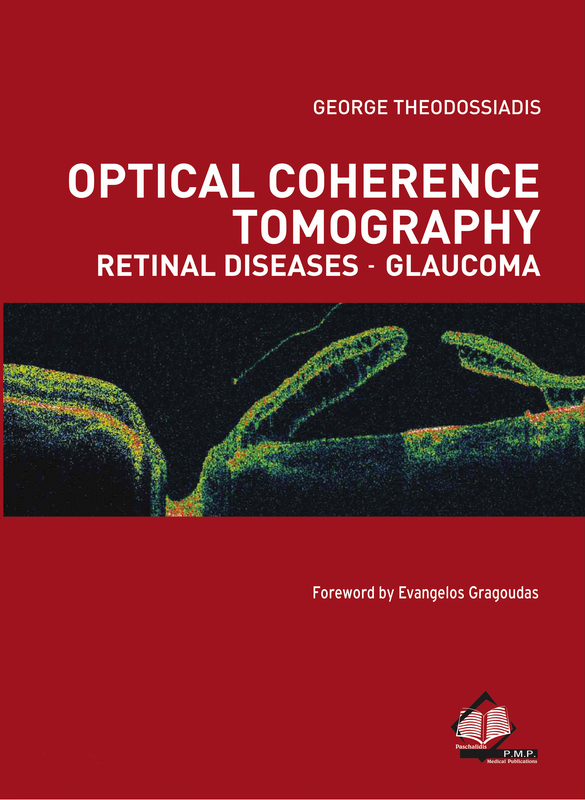 This book presents in detail a subject that is familiar mainly to interventional radiologists and vascular surgeons. 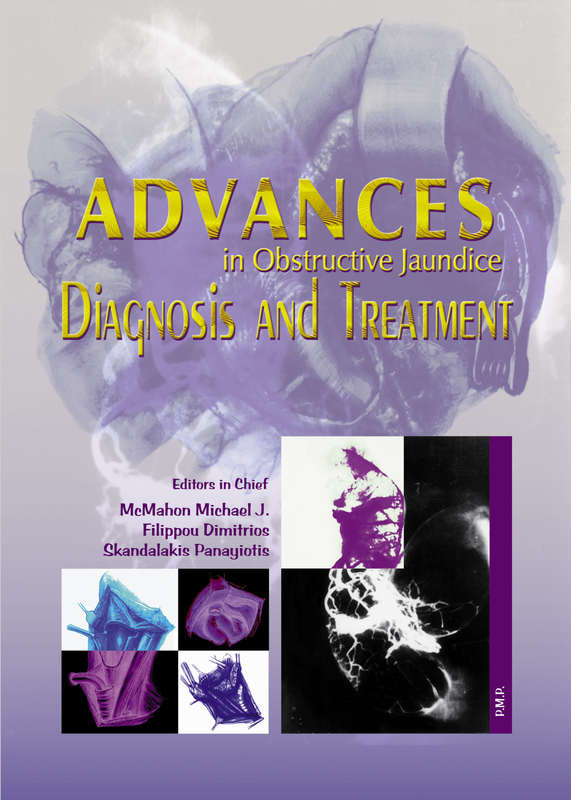 Interventional vascular radiology with minimally invasive approaches is considered a revolution in the treatment of varioius vascular diseases and entities. 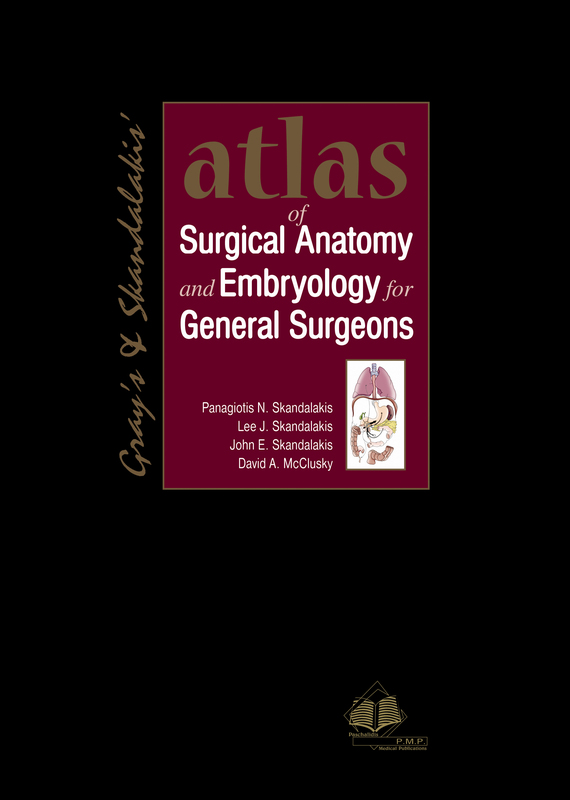 The purpose of this book is to presentt o the general surgeon the working anatomy of those areas of the human bodywhich are within his/her special discipline. 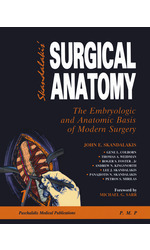 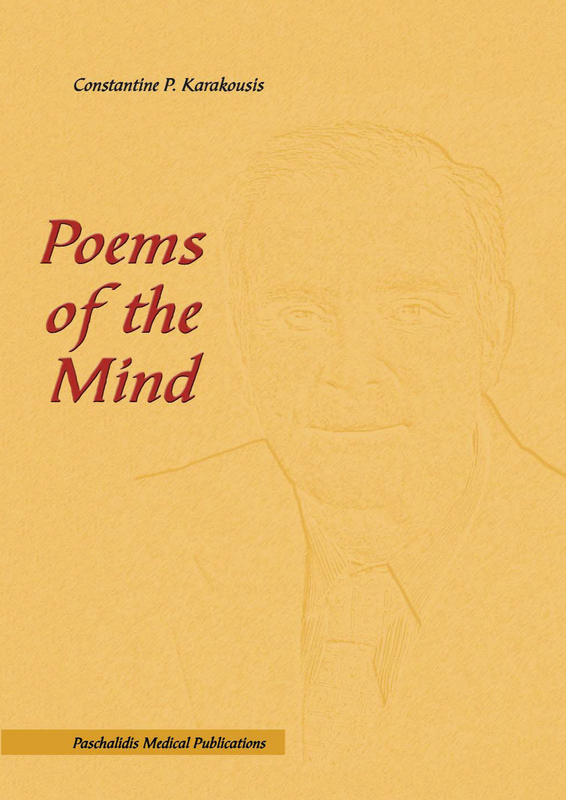 The book is essentially the anatomy of the procedures of the general surgeon. 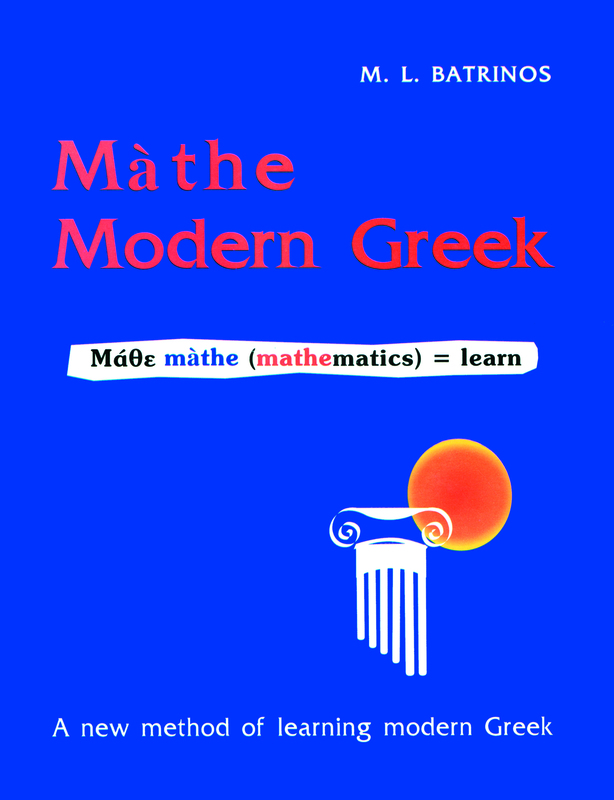 Batrinos is a book on how you may learn Greek if you know English, based on the pronunciation of the Greek-born words. 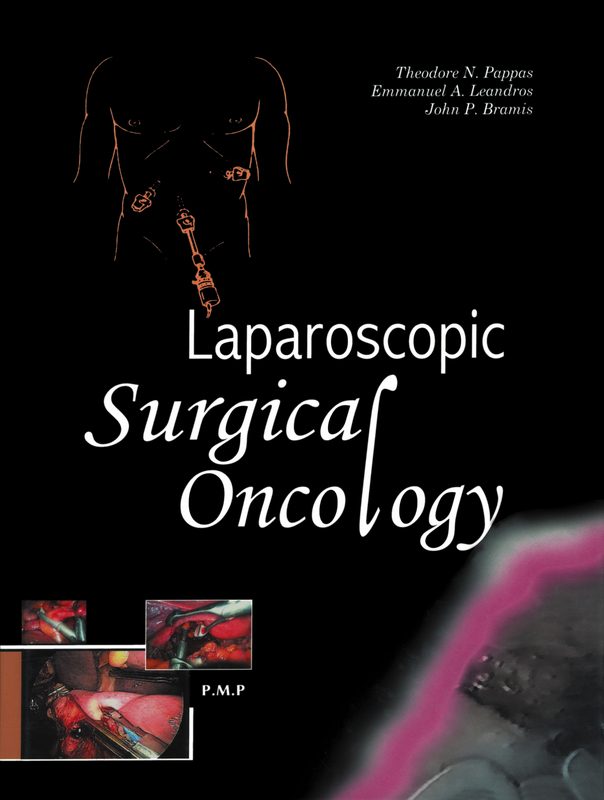 This book is intended to give the physician and the Upper Extremity surgeon an in-depth analysis on diagnosis and management of surgical infections in the entire upper limb. 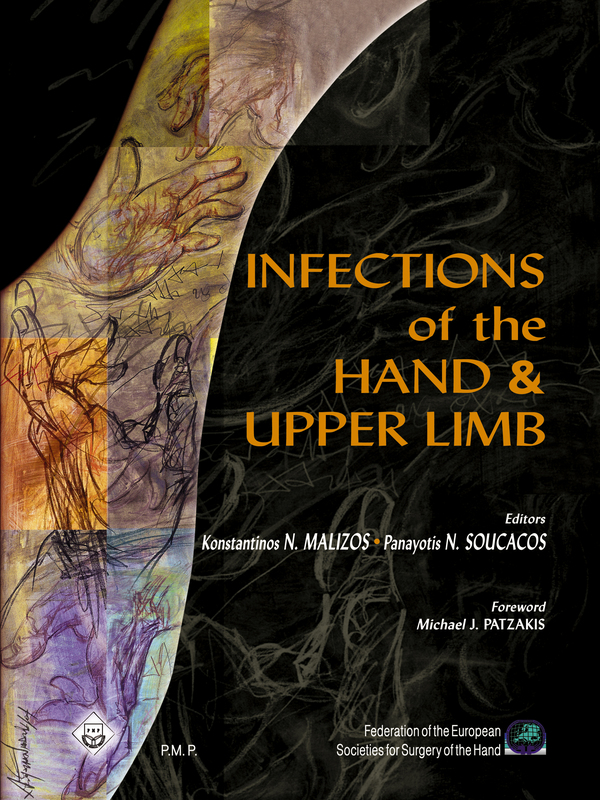 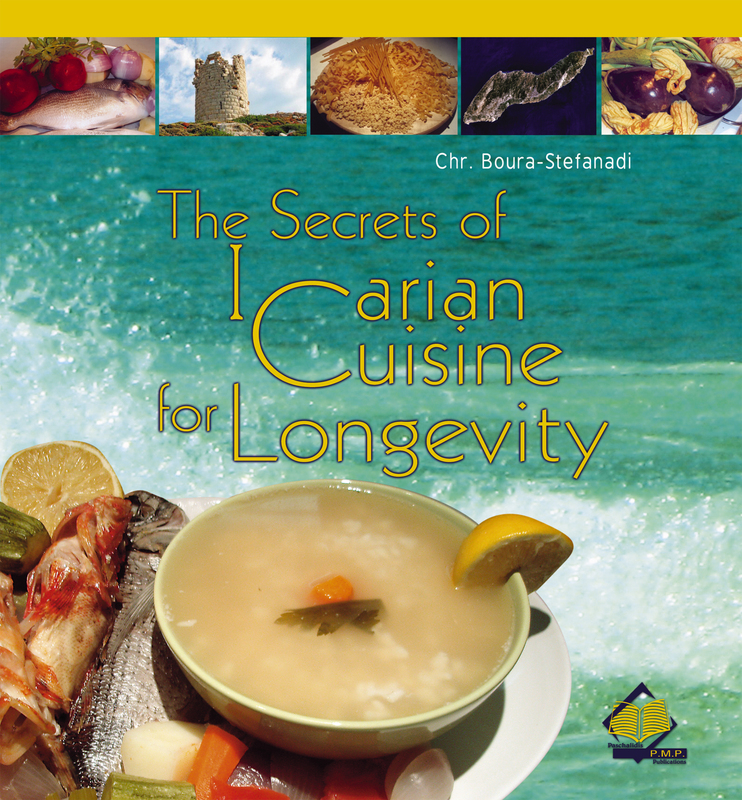 It deals with the pathophysiology, bacteriology, diagnosis of musculoskeletal infections, the use of local antibiotics, epidemiology of Upper Limb Infections as well as general principles of management. 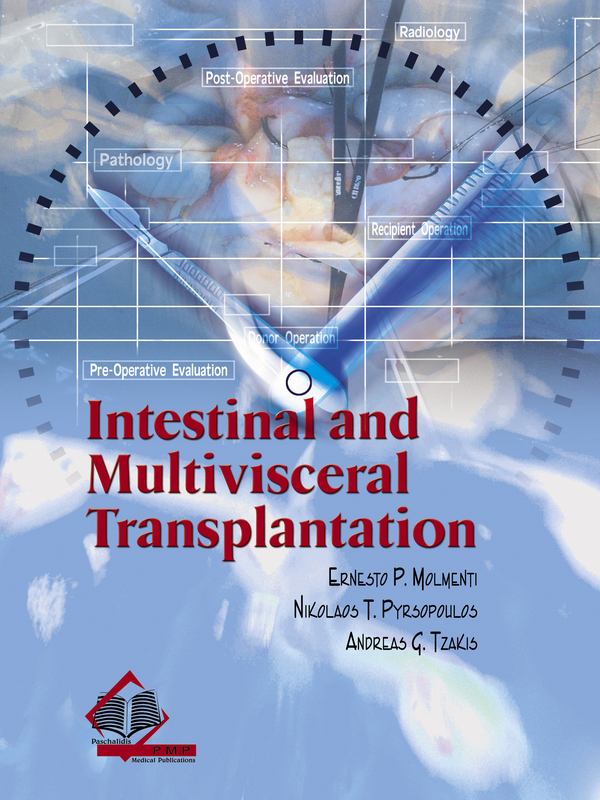 This book provides an a panoramic view of this new and complete field of multiple abdominal organ transplantation that will be valuable for students and specialists alike. 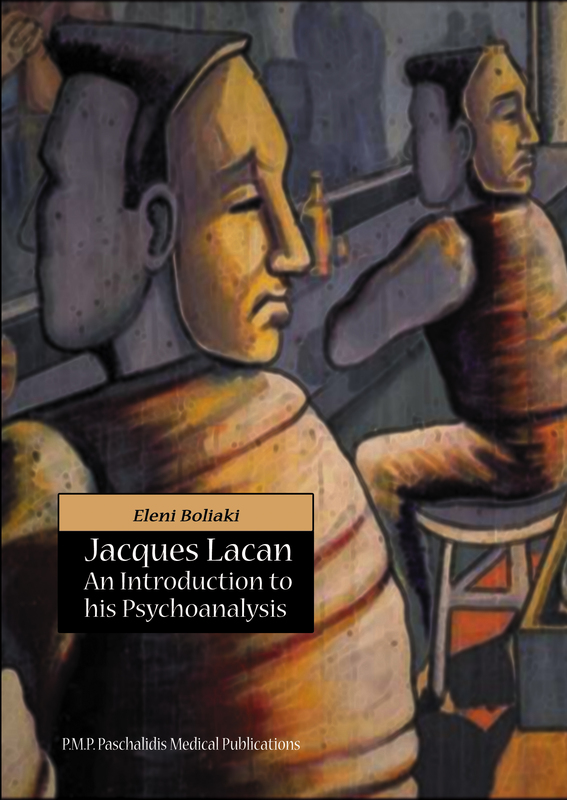 Lucan focuses on the power of (self) deception and one's systematic misrecognition of reality. 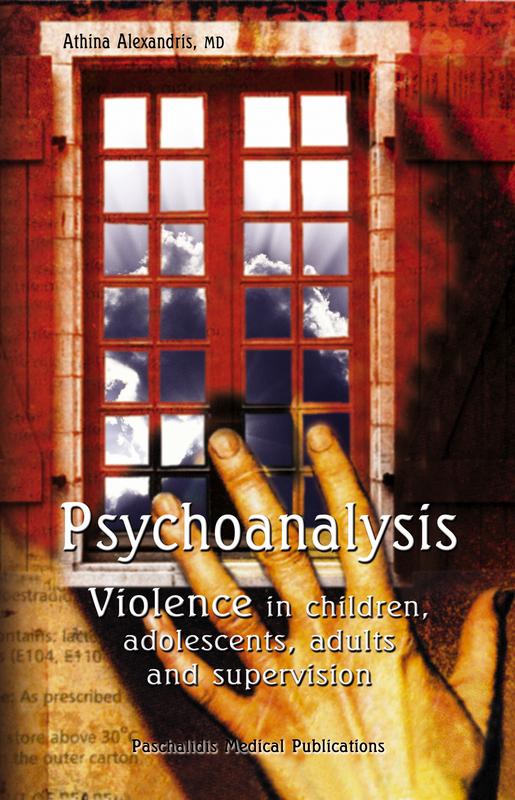 Because one lacks innate being and wants to eradicate this internalization of othernes. 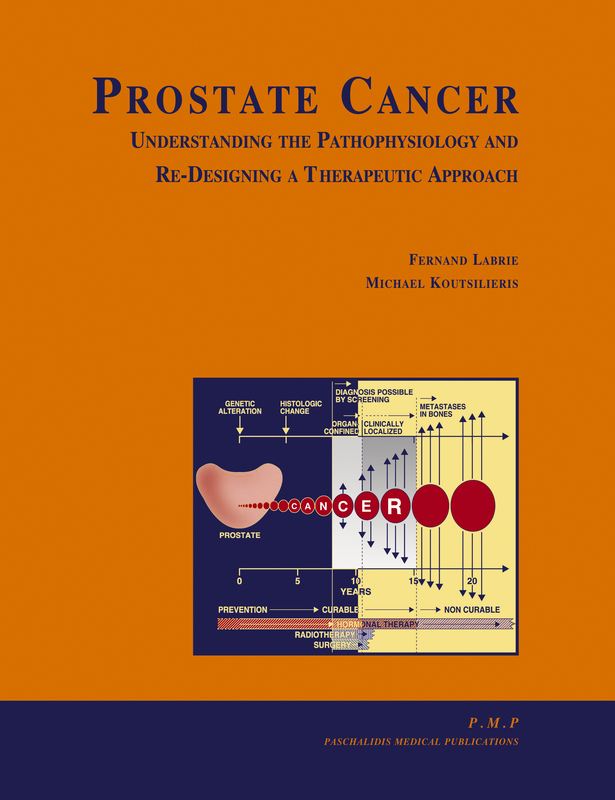 This useful reference addresses all aspects of prostate cancer including the important issue of detection, spread of disease, and subsequent treatment. 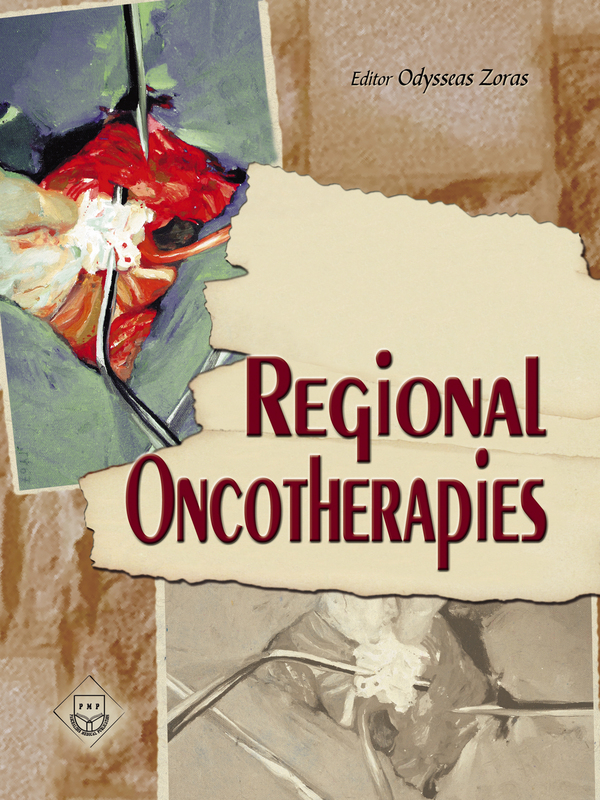 Regional Oncotherapies is intended to give the practicing surgeon and oncologists or trainee an in-depth analysis of the technical aspects, their indications, contraindications, and complications of all interventional techniques procedures in oncotherapy. 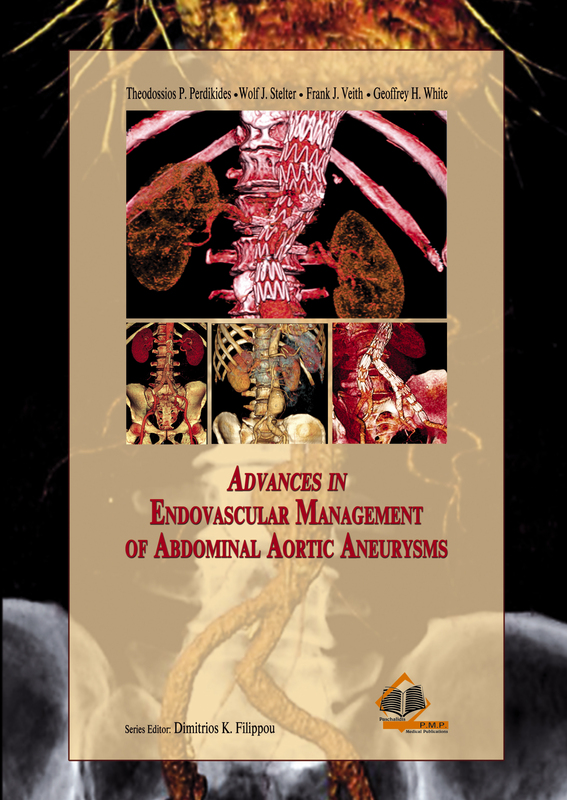 Vascular and endovascular procedures may fail. 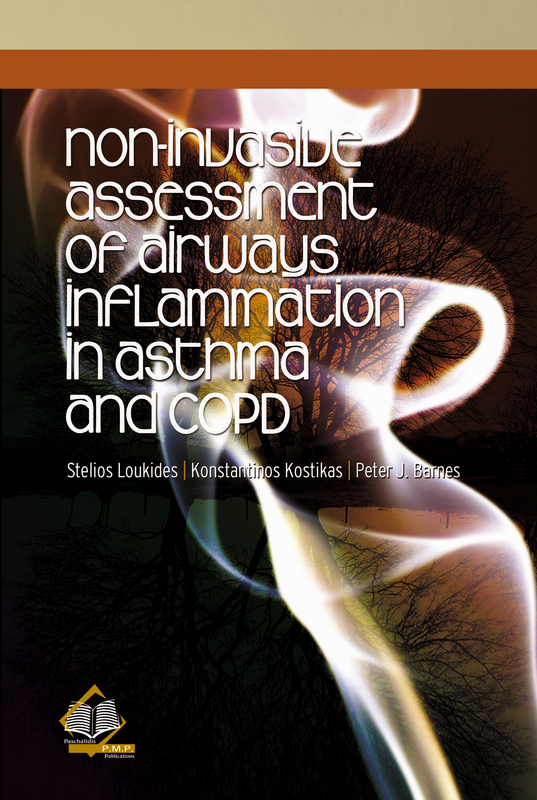 Re-do interventions tend to be lengthy and difficult and are associated with an increased risk of complications. 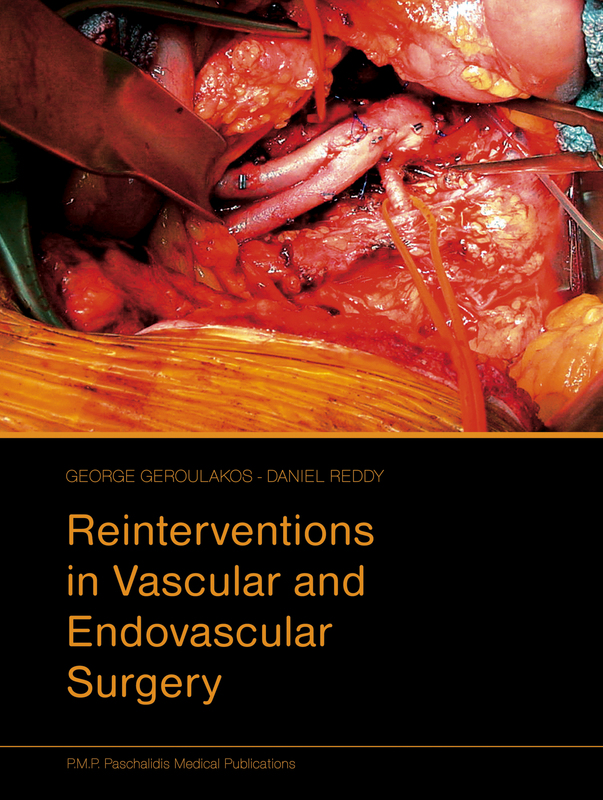 The aim of this book is to provide the specialist and the trainee with an update on the vascular and endovascular options that are available to help patients whose previous interventions have not worked.